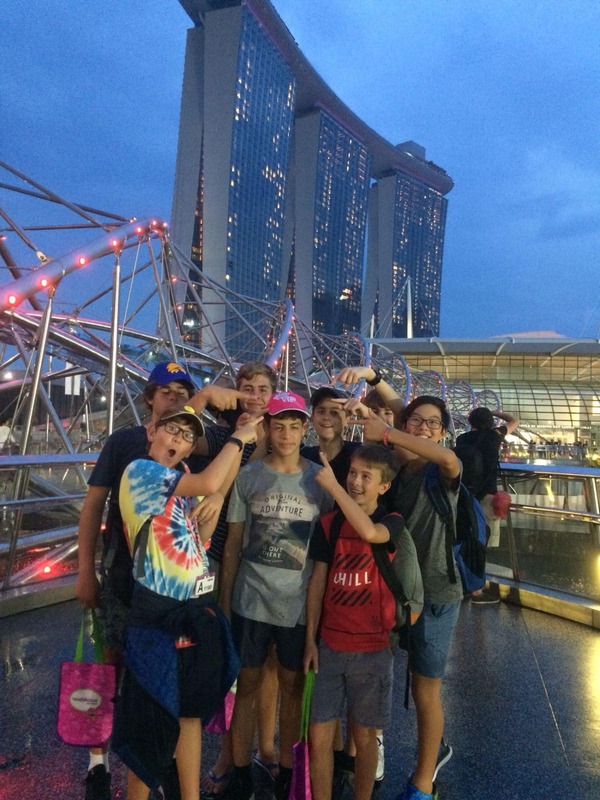 Thirteen boys from our Year 9 Humanities course enjoyed the tropical surrounds of Singapore during the school holidays. 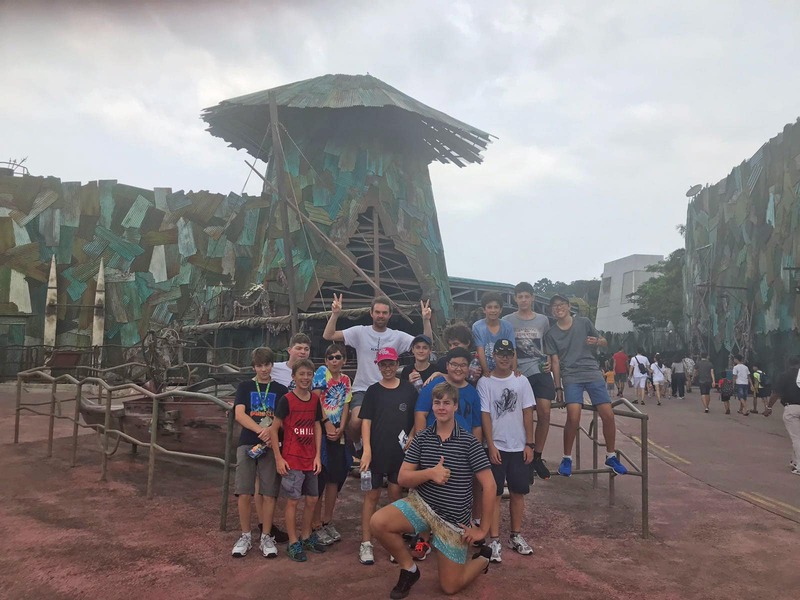 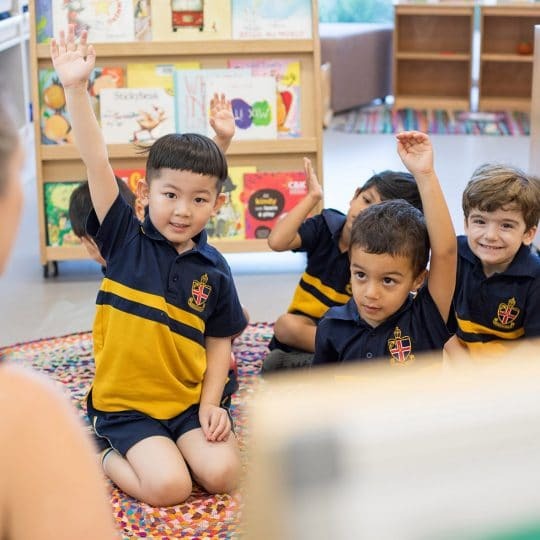 As part of the immersion program the boys spent time at the Hwa Chong Institute, a selective independent school, where they participated in classes and learnt about the daily life of a Singaporean student. 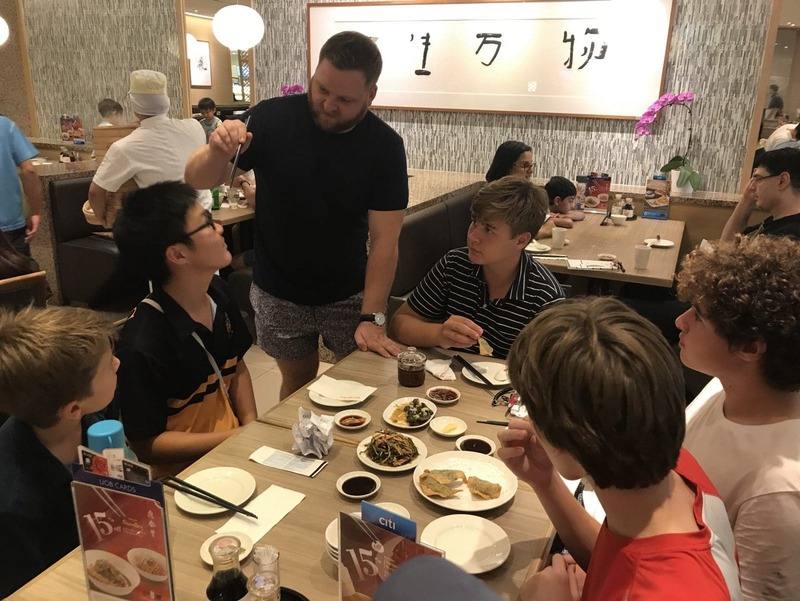 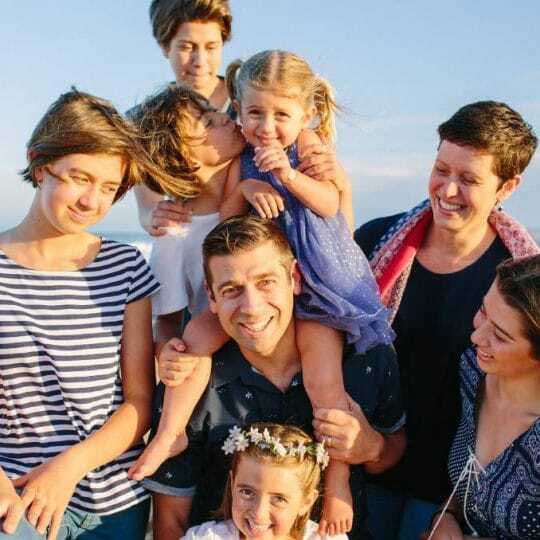 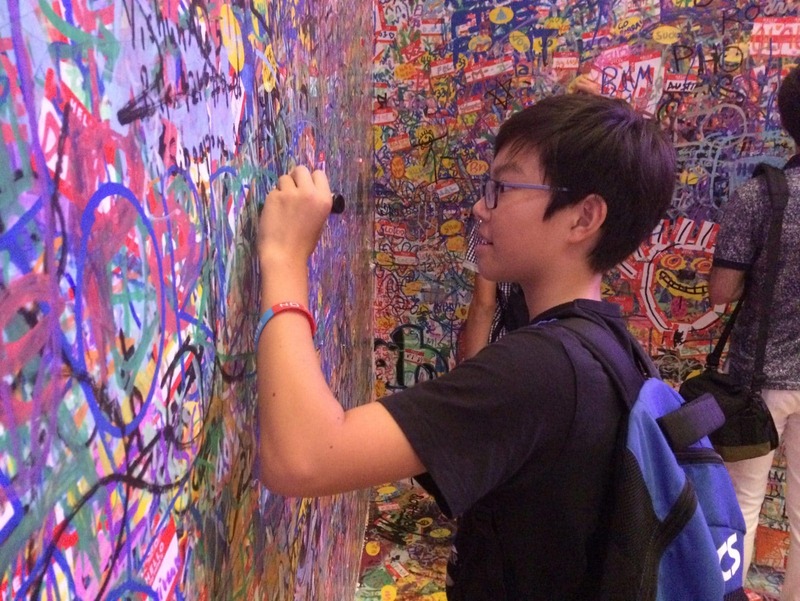 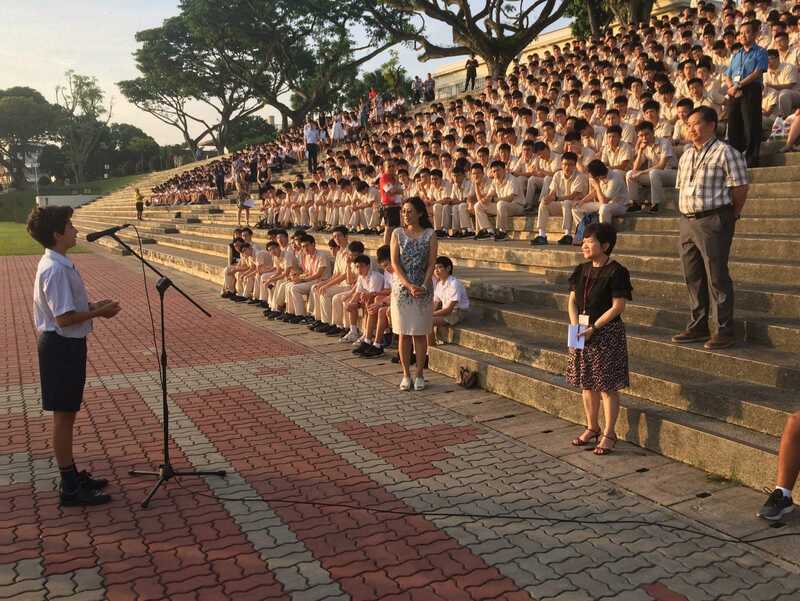 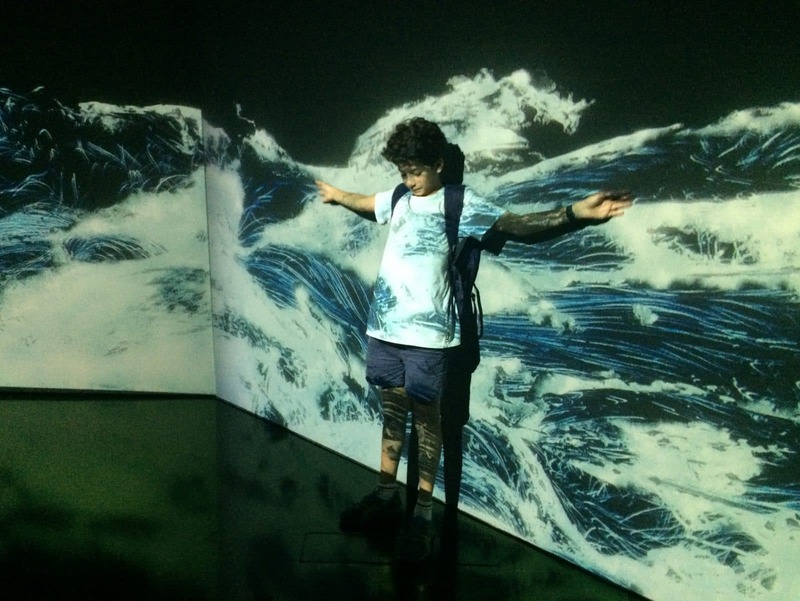 “Singapore as a multicultural destination offers an amazing opportunity to immerse in different cultures,” says Humanities Teacher and tour lead, Samuel Wallace. 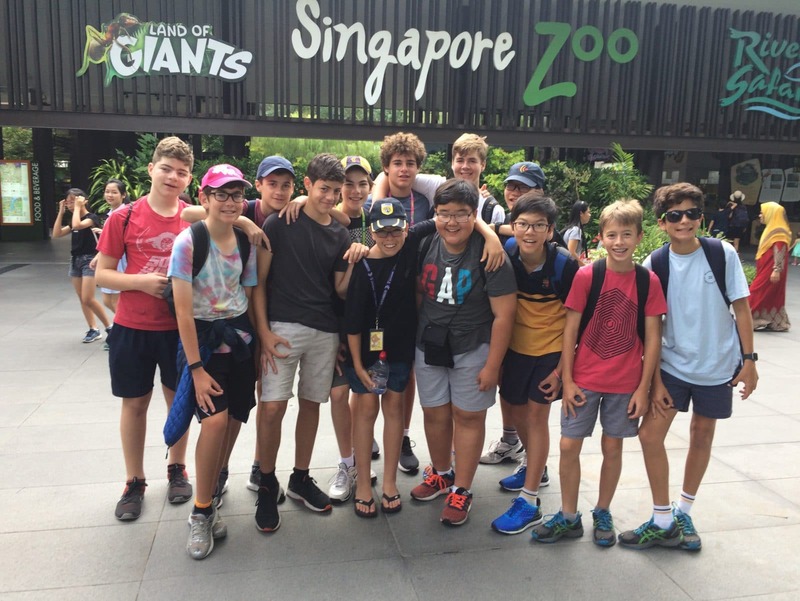 “I had a fantastic time and so much fun. 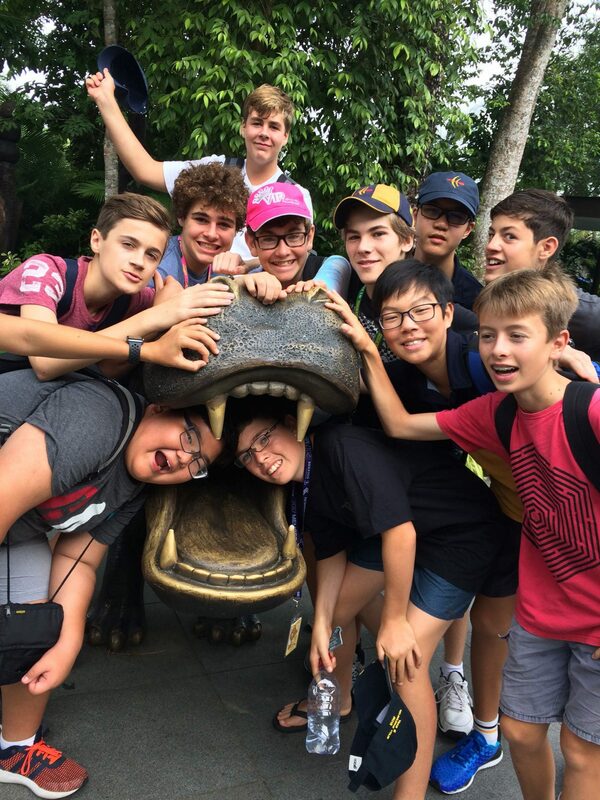 We were given just the right amount of freedom to explore the city for ourselves as well as being guided by Mr Wallace and Mr Owen. 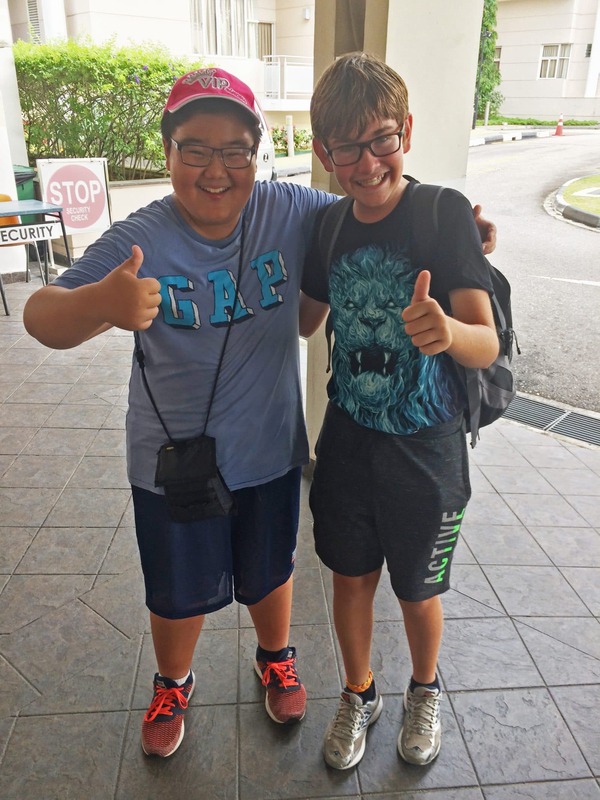 We learnt so much about Singaporean culture and schooling as well as heaps of travel tips. 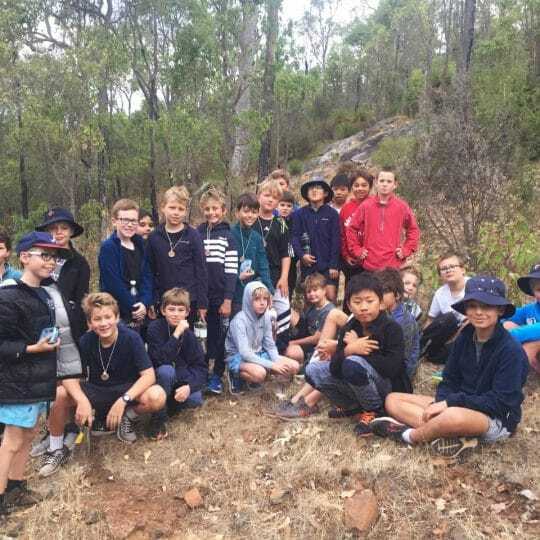 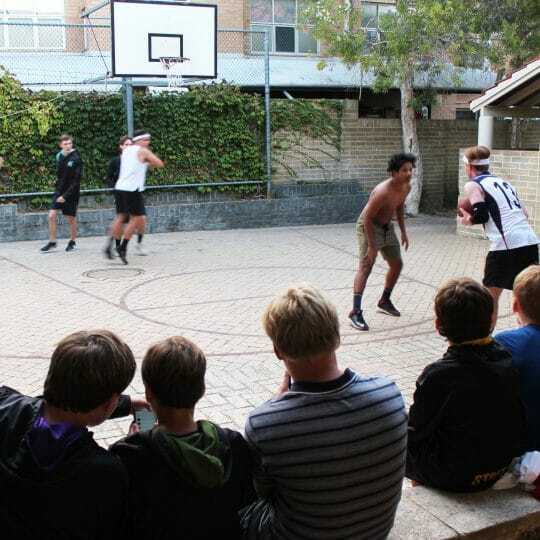 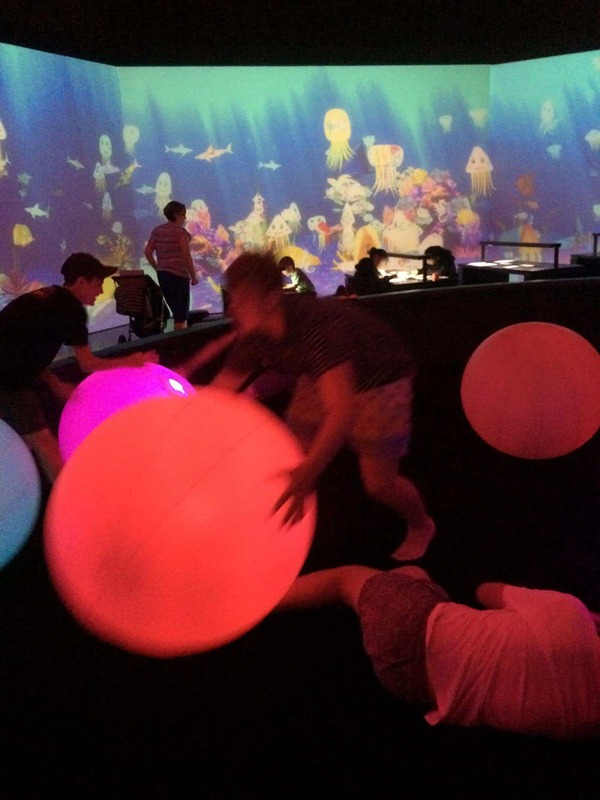 What a great experience,” said Year 9 participant, Lucas Hogan. 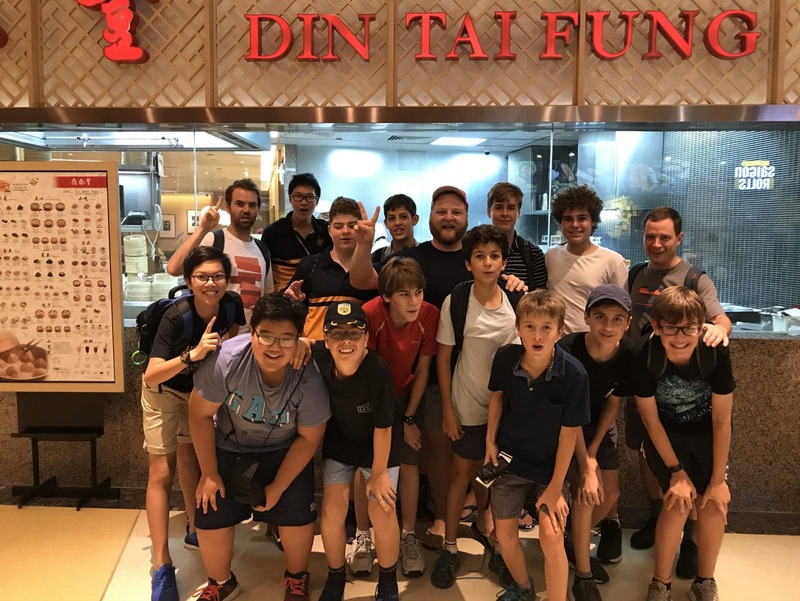 Tour highlights included Universal Studios, Singapore’s Art Science Museum, shopping in Chinatown, and fresh made dumplings at the Michelin Star rated Din Tai Fung Restaurant.